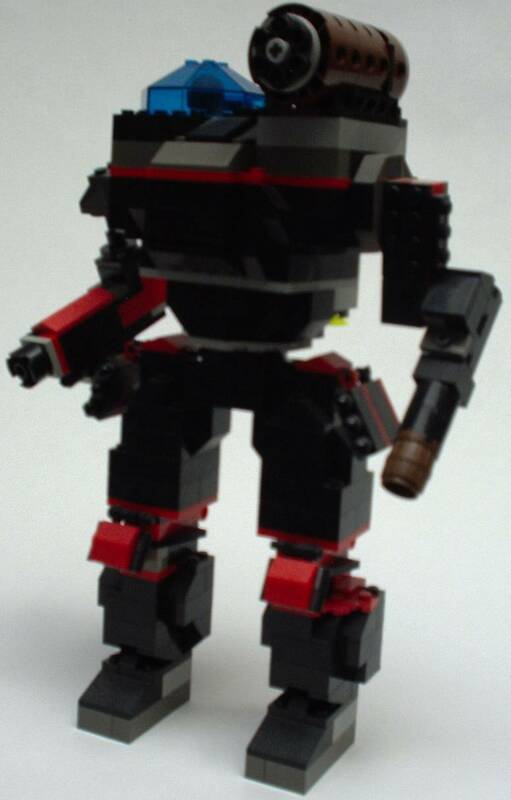 A Clan pilot favorite, this mech has great maneuvering ability, well-balanced weapons, JumpJets, and armor. Most veteran pilots go with the Thor, as it is so easy to make improvements on. Probably the most customized mech in existence, the Thor is compatible with EVERY Clan weapon system. The mech shown is the personal weapon of the Clan Commander R. Wilhelm.